Aaron Abernathy really grabbed us with his debut – and on this second set, he's maybe even tighter and more his own self than before – moving past the guests who helped draw attention to the previous record, and really standing strongly in the spotlight on his own! 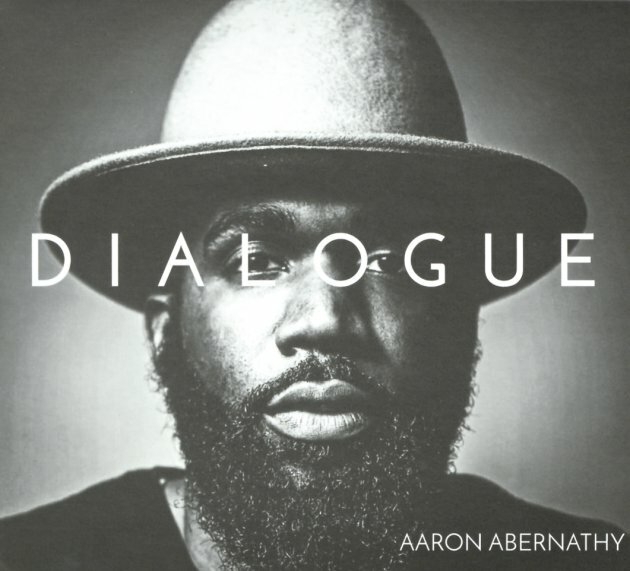 Aaron composed, produced, and arranged the whole set – but what's most important is his voice – this kind of crackling sound that demands attention, and which really has the kind of urgency to fit the lyrics of his songs – which again, maybe feel even more his own than before! Instrumentation is nice and lean – often strong on drums from the man himself, plus a bit of keyboards – augmented by some extra bass and percussion, but kept with this sharp focus that really matches the needs of the tunes. Abernathy's the kind of soul singer who should be huge – if there was any justice in the world – and we're hoping this second set is really the start of a path to greatness. Titles include "Children Of The City", "Human Action Matters", "Generation", "Restrictions", "Now A Days", "The Villain In Me", and "Daily Prayer". © 1996-2019, Dusty Groove, Inc.